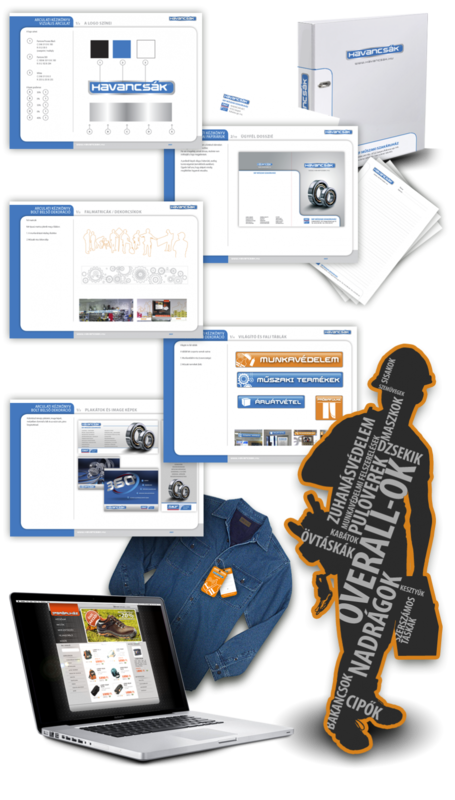 This rather big assignment was a complete, “from zero” re-brand of a local company Havancsák Ltd. Established in 1989, it is the region’s leading mechanical department store. The tasks included designing lots of digital materials and also decoration elements that were placed in the main, South Hungarian shop. 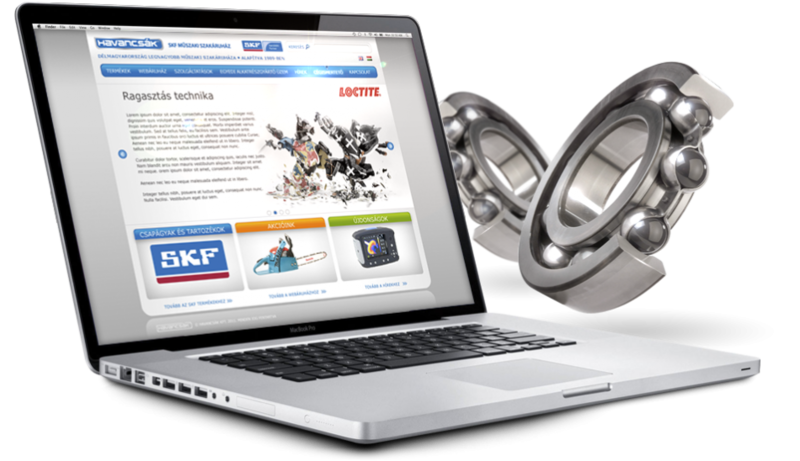 The brand and its elements were developed to work and to be in line with the rules (and sometimes limitations) of the SKF brand, as Havancsák Ltd is a certified SKF shop. The delivery was completed with providing a complete brand book and style guide to help Havancsák Ltd use their brand new brand more easily in the future.